No charges will be filed against a man who shot and killed an alleged carjacker Friday in Lake Park, according to the Palm Beach County Sheriff’s Office. An investigation showed that Terrence Wilson Jr., 22, was shot to death by the unidentified man after he attempted to carjack a vehicle with the man’s 5-year-old daughter sitting in the back seat. 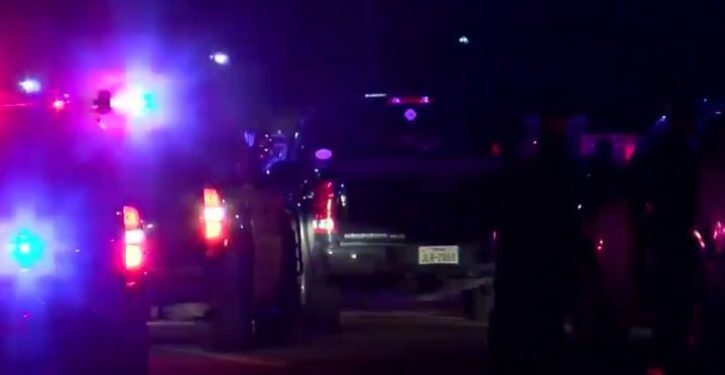 The shooting took place at 10th Street and Greenbrier Drive, a few blocks north of Lake Park’s downtown Park Avenue strip. 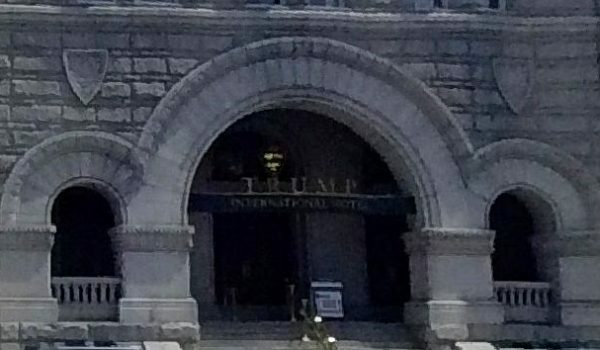 Mass shooting threat targets MAGA event at Trump Hotel in Washington, D.C.